SENSATIONS' FIX was a bit different from other Italian prog bands. For one thing, they explored a spacy style of electronic with their prog style. There wasn't much resemblance to their more classically-influenced counterparts (Le ORME, BANCO, PFM). So you won't find much comparisons here to IL BALLETTO DI BRONZO, BIGLIETTO PER L'INFERNO, LOCANDA DELLE FATE, LATTE E MIELE, etc. here. The band also had American musicians as well (like drummer Keith Edwards, and later on second keyboardist Steve Head). "Fragments of Light" was their debut and was more or less simply a project of guitarist/keyboardist Franco Falsini. Keith Edwards and ex-CAMPO DI MARTE bassist Richard Ursillo only contributed to a couple of pieces. This is truly one of the great space rock albums. With song titles like "Nuclear War In Your Brain", "Space Closure", "Telepathic Children" and "Space Energy Age", you know right away you'll be treated with some truly mindblowing electronic/prog with some very lush synth sounds (Moog, Eminent). Guitar played a larger role in following albums, making "Fragments of Light" their most synth-dominated album. Of course the guitar is used here as well, like on the title track, "Windopax and the Stone Sender" and the almost PFM-like "Music is Painting in the Air" (which is the closest to the more standard Italian prog fare you expect from the time on this album). Vocals are only used on two cuts, "Space Energy Age" and "Do You Love Me?". "Do You Love Me?" is hardly a remake of the 1962 hit song from the Contours, but a Franco Falsini original. This song is the album's only real weak-point: the vocals aren't that great, as they seem strained and Falsini's singing is a bit off-key. He seems to shriek more than sing here. The other vocal cut, "Space Energy Age" feature much better vocals (more mellow, and more in key), which is even better with the liberal use of analog synths. This song also uses an early drum machine (not unlike what you hear on Arthur BROWN's "Kingdom Come's Journey"). Without a doubt, this, and their much more challenging "Portable Madness" are without a doubt their two best albums. 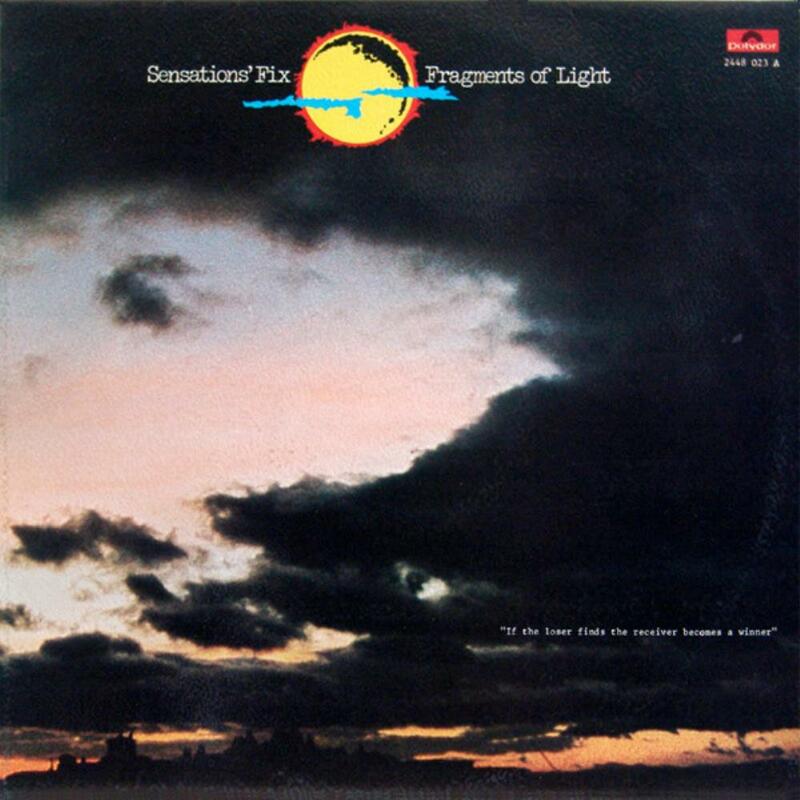 "Fragments of Light" is highly recommended to all those whole enjoy both electronic and prog.